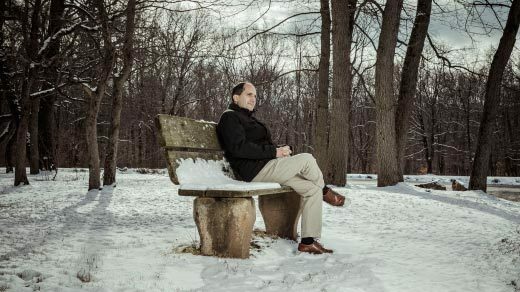 One of the world’s preeminent theoretical physicists seeks a quiet place to think. 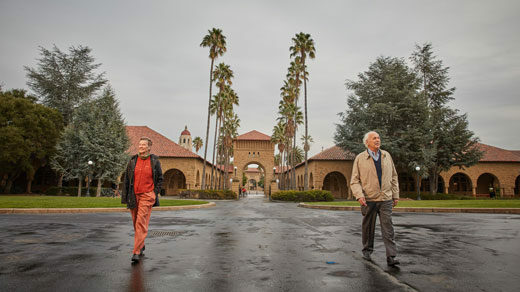 The two physicists who introduced Peccei-Quinn symmetry came up with their idea on and around Stanford University’s campus 40 years ago. 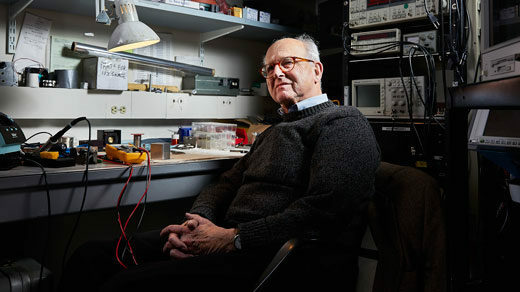 The physicist who designed the LIGO experiment that detected gravitational waves still holes up in a small basement lab surrounded by electronics and optical instruments. An obscure number theorist who became an overnight sensation with a major proof about the gaps between prime numbers now finds quiet inspiration walking along the Pacific Coast.